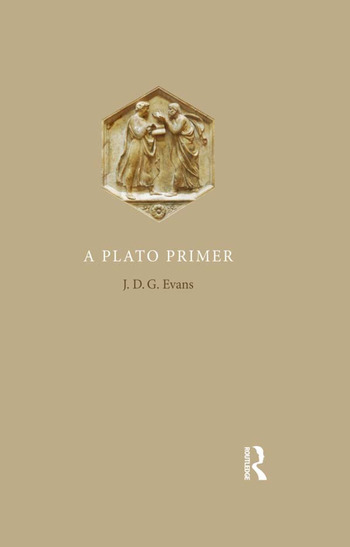 "A Plato Primer" introduces beginning students and the general reader to the main theses, concepts and arguments in Plato's philosophy. Subtle, versatile and multi-faceted though Plato's thought undoubtedly is, it has a core that needs to be explored and savoured. Evans presents this core, as it appears over a large range of his works, spread out over many decades of composition and many philosophical topics. Through all this diversity Plato's original philosophical personality shines through. Evans approaches the material thematically, in terms of modern philosophical categories, in seven main chapters. Within each of these individual treatments Evans follows the lines of argument in the main works of Plato that explore them. Indications about how to pursue given topics in the secondary literature are given in the helpful guide to further reading.